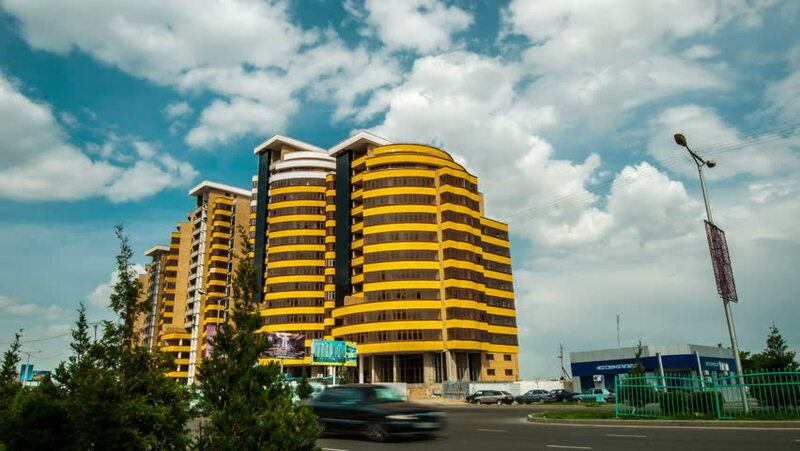 Shymkent, Kazakhstan - 10 july 2014: Elite residential complex in the city center. 4K TimeLapse. hd00:10MILAN, ITALY - JULY 15 2016: CityLife Milano, Generali tower building site, new modern skyscraper designed by Zaha Hadid and Allianz Tower designed by architect Arata Isozaki. hd00:14HOLLYWOOD, CA: March 13, 2014- Capitol Records building headquarters circa 2014 in Hollywood/Los Angeles. Low angle view of a building representative of the recording industry rising up to a blue sky. hd00:12Beijing,China-Apr 20,2015: The Galaxy SOHO is new landmark of Beijing at 2rd Ring Road,Beijing, China.